There are many aspects to the perfect wedding. Boca Dunes Golf and Country Club is a great setting for not only that magical day but the days leading up to it. 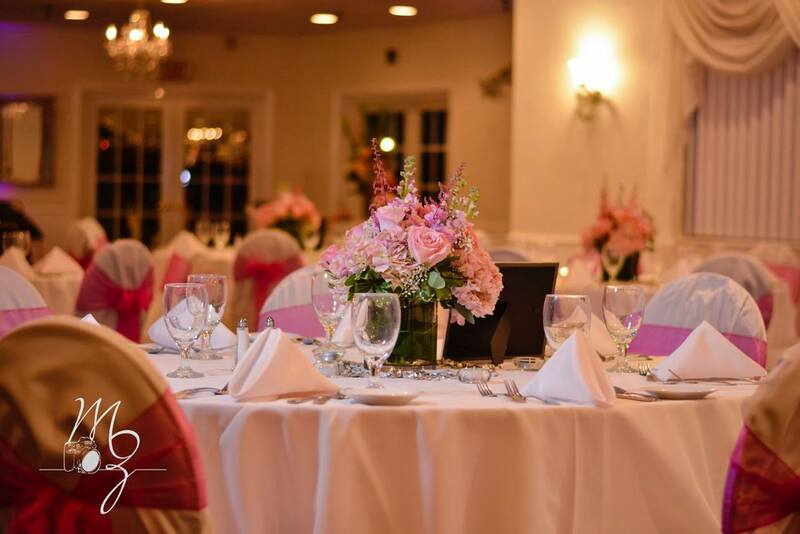 Bride and grooms getting married at Boca Dunes can take some of the stress out of planning by hosting their rehearsal dinner in the same location as their wedding. With diverse menus we are able to offer a variety of foods that will be a hit with your closest family and friends. Boca Dunes is the perfect venue for anyone looking to have a Welcome Dinner for out of town guests. Whether your wedding is here or somewhere else, we would love to be any part of your special day.